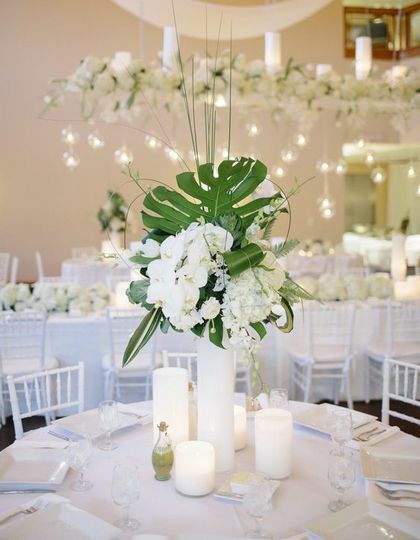 Just Pillar Candles is a provider of elegant and beautiful candle decor, ideal for enhancing your wedding event, based in Milwaukee, Wisconsin. 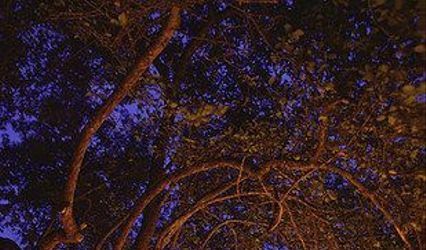 This company specializes in providing exquisite and simplistic candles and is committed to providing wholesale pricing without the constraint of buying wholesale quantities. 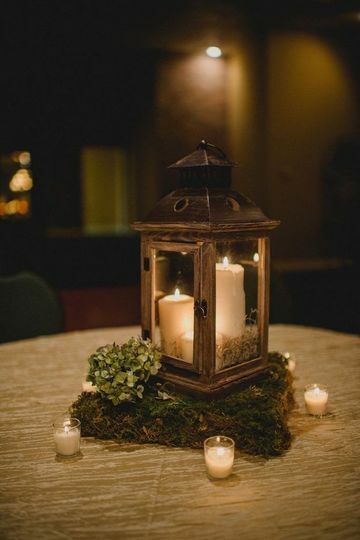 Candlelight is an effective and picturesque was to brighten up any wedding event and create a warm and inviting ambiance for your guests. 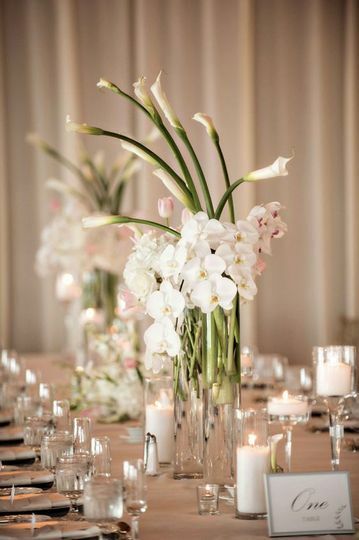 Just Pillar Candles provides products that can help you curate the perfect mood for your special day. 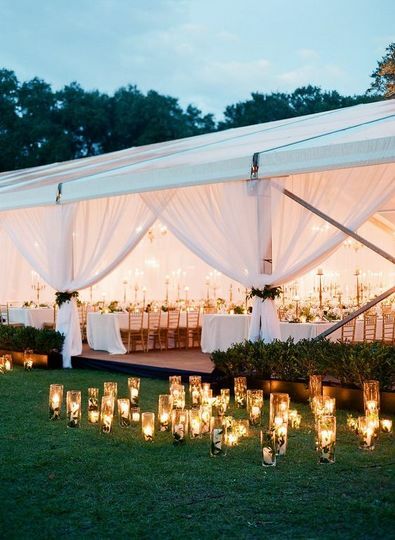 Pillar candles are a simple way to create a huge impact on your wedding aesthetic, providing light, warmth, and atmosphere to be enjoyed. 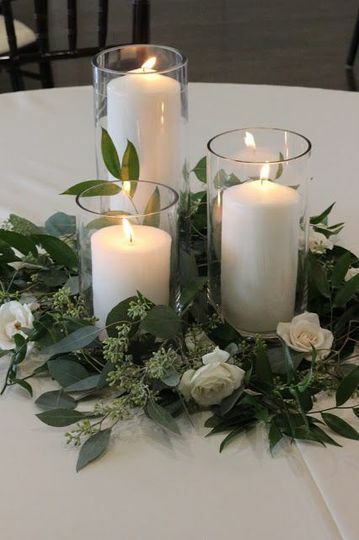 Just Pillar Candles can provide a variety of white and ivory candles including pillar, votive, taper, and tea light candles in a range of sizes to suit your needs. 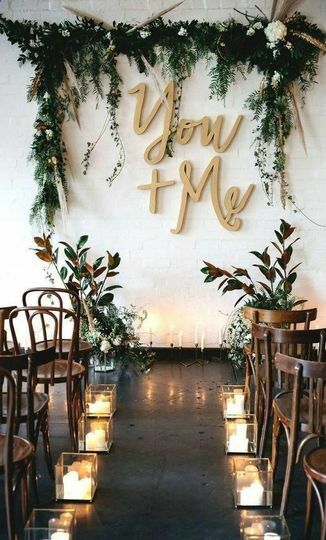 The decor options for this range of candles is almost endless, capable of helping to establish any number of styles, themes, and moods in keeping with the overall vision for your wedding day. 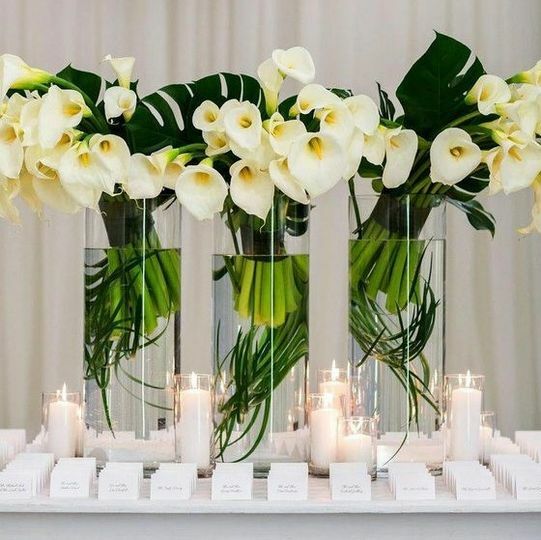 Just Pillar Candles can also provide delivery of your order and assist with the event design to make your experience as stress-free as possible.